Workaround for « No Matching processes belonging to you were fond » error. Brazilian Portuguese translation, thanks to Paulo Neto. You can grab it here, as usual. So far, there are some outstanding bugs, especially with disk burning which is VERY annoying to manage, and some issues with Spotlight. These will be corrected soon. There is also some « lag » regarding translations, leading to some incomplete translations. This will be fixed with the next version. La version finale de Lion DiskMaker 2 est enfin disponible ! Téléchargez-la ici ! Enfin use nouvelle icône super cool Merci Benjamin Renaut, alias Nekotografix ! Vous pouvez consulter un des ses nombreux blogs ici. Version japonaise améliorée grâce à M. Masataka et François Tcheng. D’autres traductions arrivent ! La trop célèbre erreur hdiutil devrait être un mauves souvenir (grosse erreur de ma part, désolé si vous avez été bloqué par ce bug). Et l’erreur Can’t get file « private:tmp:MLDiskIcon512.png error devrait également être eradiquée. 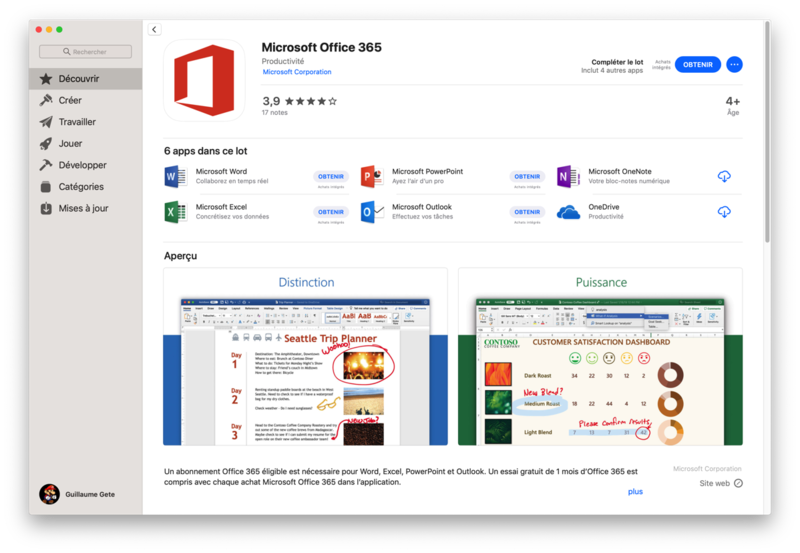 Enfin j’espère… Elle semble se produire sur les Mac où un utilitaire tierce-partie (BetterZip, Unarchiver, Stuffit Expander…) remplace l’utilitaire de décompression par défaut. 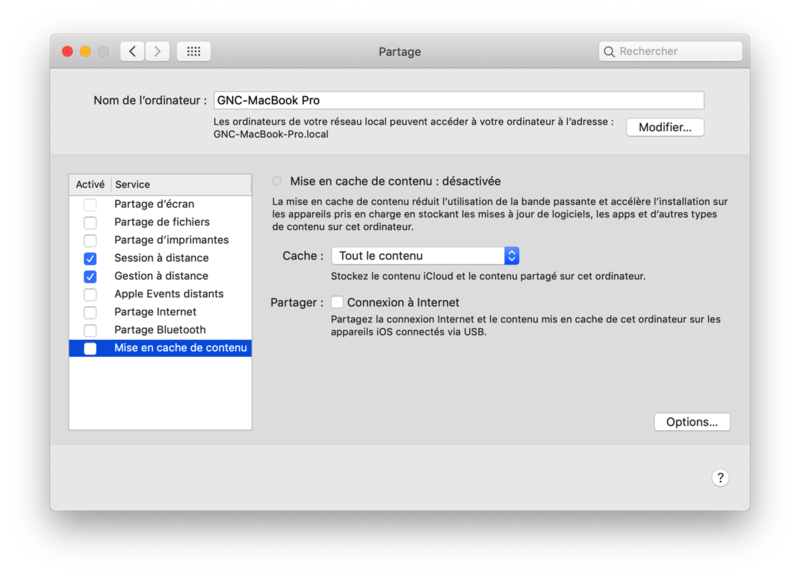 [MàJ] J’avais complètement oublié de mentionner que Lion DiskMaker est désormais traduit en chinois ! Merci à Sébastien L. ! The final version of Lion DiskMaker is now available ! Get it here ! New super cool icon ! Thanks to Benjamin Renaut, aka Nekkotografix ! You can check one of his many blogs here. Improved Japanese localization thanks to Masataka-san and François Tcheng. Other translations will come soon ! The too famous hdiutil error should have been squashed (big mistake from my side, sorry if you got problems with this one). 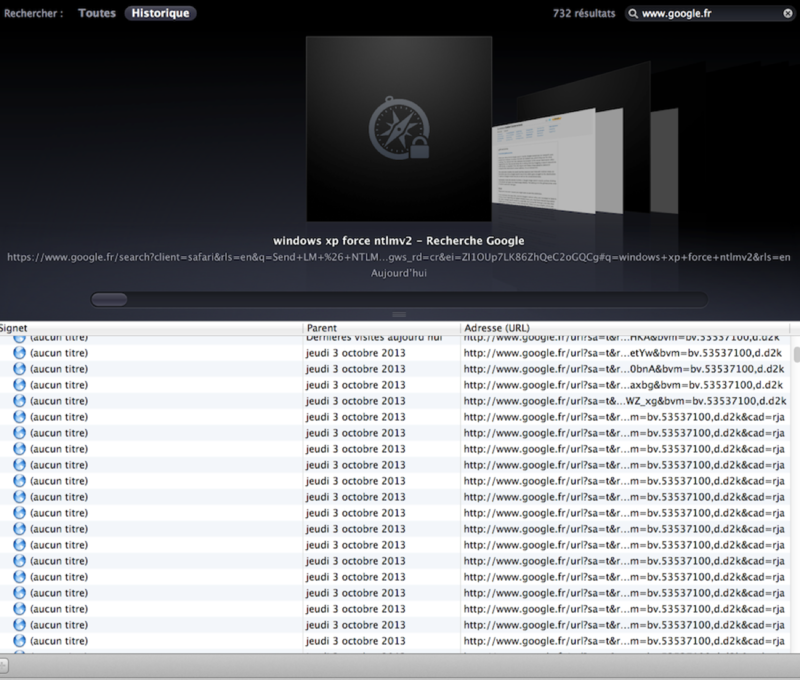 And the Can’t get file « private:tmp:MLDiskIcon512.png error should also be history. Or so I hope. It seems to happen on Macs which use a third-party decompression utility like BetterZip, UnArchiver, Stuffit Deluxe… I now force using Archive Utiltiy in every case. Let me know if it works for you. 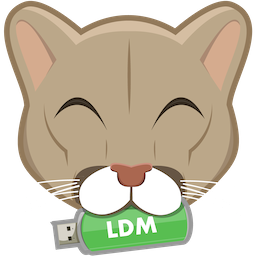 [Update] : I forgot to mention that Lion DiskMaker is now localized in Chinese ! Thanks to Sébastien L. !